#10 – Where You Won’t Play Us? Fine. Happens. Continuing our season-ending analysis, we look at the performances of Ohio State, Iowa, Minnesota, and Illinois. Earlier this week, we handed out grades for Indiana, Northwestern, Penn State and Purdue. This season (25-10, 10-8): What would be a successful season for most programs was a relative disappointment for the Buckeyes. Ohio State did not capture a Big Ten regular season or tournament title for the first time since 2008-09, and similar to that season, they were also bounced out of the NCAA Tournament in their first game. The issue for the Buckeyes – which was a clear problem area in the preseason – was generating offense without Deshaun Thomas in the lineup. Thomas’ replacement, LaQuinton Ross, almost doubled his scoring average, but the Buckeyes failed to find reliable offensive firepower anywhere else. 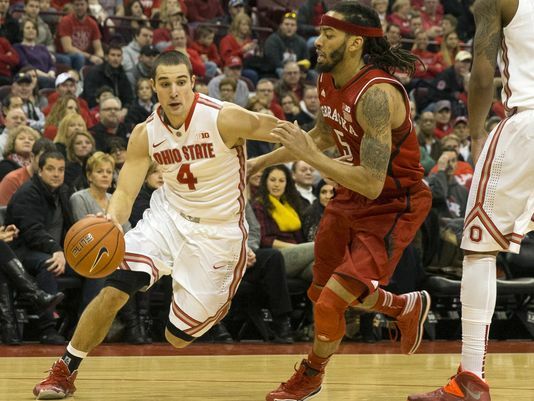 In the end, Aaron Craft and Ohio State’s excellent showing on defense wasn’t enough to overcome the team’s offensive woes. Next season: The Buckeyes lose Craft, Amedeo Della Valle, Ross, and Lenzelle Smith Jr. They welcome in an elite recruiting class that includes D’Angelo Russell, Keita Bates-Diop, and Jae’Sean Tate; and they also will get graduate transfer Anthony Lee from Temple next year. These additions along with several talented players already on their roster should have no one worrying about the state of the program going forward. 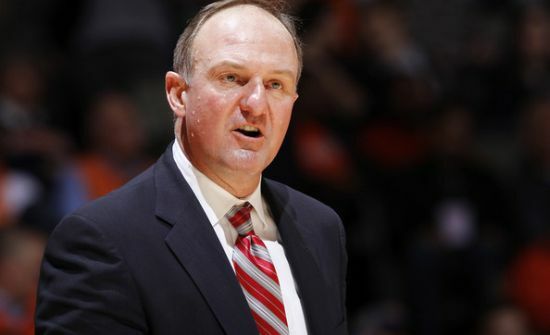 This season was merely a hiccup in the Thad Matta era. Throughout Monday, we will roll out our region-by-region analysis on the following schedule: East (10:00 AM), Midwest (11:00 AM), South (1:00 PM), West (2:00 PM). Here, Bennet Hayes (@hoopstraveler) breaks down the South Region from top to bottom. Also, be sure to follow our RTC South Region handle on Twitter for continuous updates the next two weeks (@RTCsouthregion). You should also check out our upcoming RTC Podblast with Bennet breaking down the South Region, which will drop both on the site and on iTunes Tuesday. Favorite: #1 Florida (32-2, 21-0 SEC). The Gators are the clear front-runner to win the South region, and after winning their last 26 games, should also be the presumptive favorite to cut down the nets in Dallas. 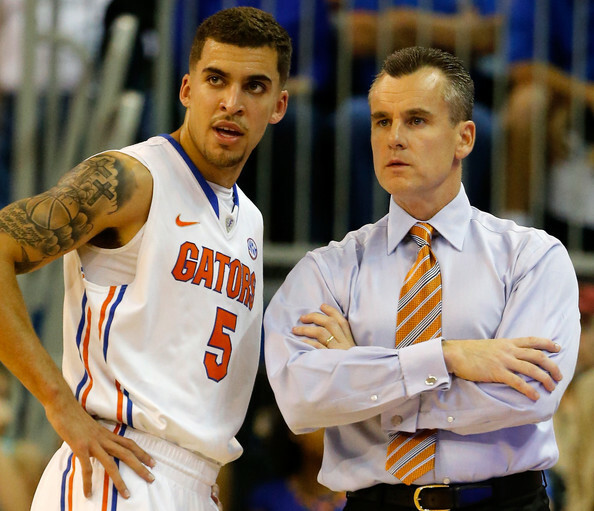 Winning four games in a row to reach the Final Four is never an easy chore, but the field’s #1 overall seed has all the necessary ingredients to make a fourth final four run under Billy Donovan. Should They Falter: #2 Kansas (24-9, 15-5 Big 12). The Jayhawks’ case is a tricky one. With Joel Embiid, Kansas is easily the scariest #2 seed in the field and a serious threat to win it all; but the Jayhawks are far more difficult to quantify without their gifted freshman big man. Nothing is definite with Embiid’s prognosis, but if healthy and able to play, Kansas would only be the slightest of underdogs in an Elite Eight rematch with Florida. The outlook gets a little gloomier if the future trumps the present for the potential #1 overall pick in April’s NBA Draft (the one named Joel), but Andrew Wiggins’ recent offensive explosions still make Kansas a threat to run deep in this Tournament. Don’t forget that they will have a nice home court advantage in St. Louis for rounds two and three, and that crutch could help the Jayhawks advance to the second weekend without too much fuss – with or without Embiid. It’s still Bill Self and KU; don’t make the mistake of believing Joel Embiid’s health will be the sole determinant of the Jayhawk’s fate. Grossly Overseeded: #8 Colorado (23-11, 12-9 Pac-12). There are no egregious examples of overseeding in this region, but Colorado stands out as the South’s most overvalued team. #3 Syracuse and #5 VCU may also have been generously awarded an extra seed line, but as currently constructed, the Buffs deserved to be closer to the cut-line than their #8 seed would suggest they actually were. Since Spencer Dinwiddie went down on January 12, Colorado managed only a .500 record in the Pac-12 and rarely looked competitive in outings against the upper echelon of the league. They are just 64th in KenPom’s rankings (only NC State is worse among at-large selections), and each of their three wins since February 19 was earned by the narrowest of margins (quirky note: all had final scores of 59-56). Askia Booker has remade himself in Dinwiddie’s absence and Tad Boyle deserves a ton of credit for navigating CU through the storm and into this field, but Colorado is just not one of the 32 best teams in college basketball. Ohio State is a flawed basketball team. 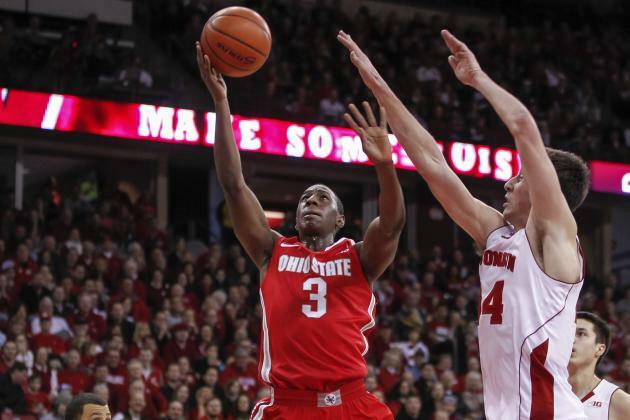 The Buckeyes don’t have anyone that shoots over 40 percent from three. They don’t have a consistent back-to-the-basket big man. Their point guard sometimes looks like he’s throwing a shot put when he takes an outside shot. They played an adequate non-conference schedule, and then had their share of struggles within the Big Ten. And yet, they are also going to be a very dangerous team in the next couple of weeks, no matter what seed they receive. Although they ended up losing in the Big Ten semifinals to Michigan on Saturday, their performance during their three-day stay in this tournament proved as much. The Buckeyes did not put forth a steady 40-minute performance in any of their three games this week. They had to hang on to beat first round opponent Purdue; needed to come back from an 18-point deficit against Nebraska; and started their game against Michigan down 15-2. What they did show, however, was the fortitude that a veteran team should play with. They competed with a sense of urgency in mounting comebacks that left them with a win over the Cornhuskers and a close loss to potential #1 seed Michigan. When things got bad and they got into a hole, the combination of their outstanding pressure defense coupled with an increasingly active LaQuinton Ross got them back on track.